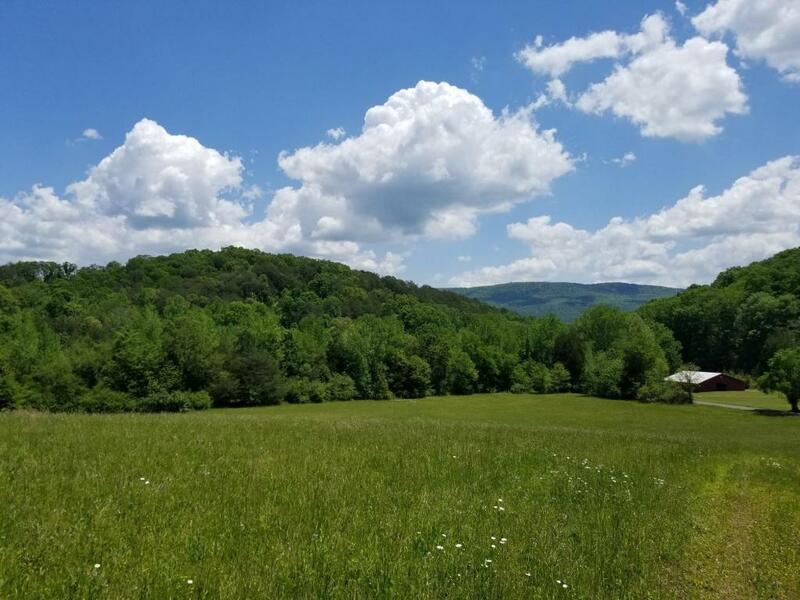 47+/-acres Rolling pasture land located in the Sequatchie valley surrounded by the gorgeous Valley and Tennessee Mountains. This property is unrestricted with 10+/-acres already cleared and the 30+/-acres with hardwoods. Over 2000ft of road frontage. Seller states there is a well on the property. Wealth of wildlife such as deer and turkey for the avid hunter. This is the first time this property has been offered for sale in decades. Pasture land like this will not last long. Only 45 minutes from downtown Chattanooga. Listing courtesy of Volunteer Land Consultants.